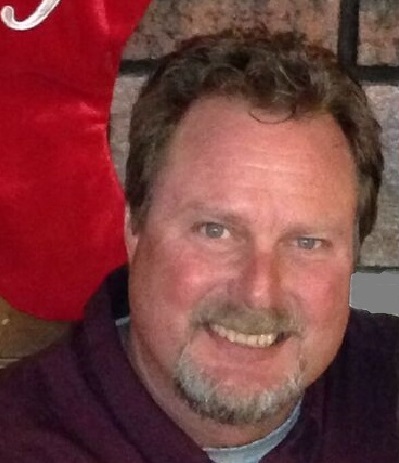 Curtis Roy Kuhl , 55, of Slayton, Minnesota, died on Friday November 16, 2018. Visitation will be on November 23 from 4:00-6:00 pm at the First Reformed Church, Slayton, MN. Visitation will continue from 12:00 - 1:00 PM with the Memorial Service following on Saturday, November 24th at 1:00 pm at the First Reformed Church in Slayton, MN. Interment will be in the Slayton Memorial Gardens. In lieu of flowers, a memorial gift to the Hospice of Murray County is requested. Curtis Roy Kuhl was born on January 25, 1963 to Delvin and Clare (Jacobsma) Kuhl in Slayton, MN. He was baptized and made profession of faith at the First Reformed Church in Slayton. While attending Slayton High School, Curt enjoyed running for the Slayton Wildcats in Cross Country. After graduation, Curt joined the US Air Force where he was an Aircraft Maintenance Specialist while he was stationed at Edwards Air Force Base in CA and Okinawa, Japan. After an Honorary Discharge in 1986, Sergeant Kuhl owned his own mobile auto mechanic business and also restored bomber planes in Chino, CA. In 1996, Curt moved back to Slayton where he worked for Michels Corporation as a driller. Currently he worked with Q3 Contracting of Sioux Falls, SD in Quality Assurance. Curt enjoyed life. He enjoyed his family and spending time with his friends. Curt loved being "Papa" to Shari's grandsons, Trey, Lincoln and Jace. The children that entered his life always continued to hold a special place in his heart. He played a big part in the Iron Horse Motorcyle Club. 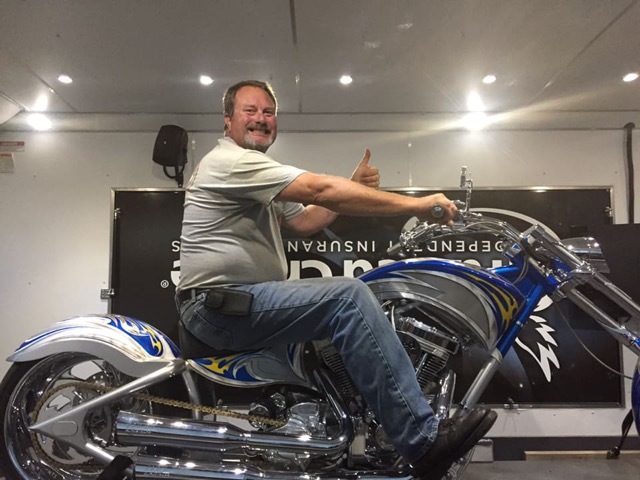 Over the years he was an officer and led several fundraising events and organized motorcycle rides. As an avid pool player, Curt enjoyed shooting pool with his team. The night before he died he shot three perfect games! He helped deliver Meals on Wheels and traveled to Haiti on a mission trip with members from his church. He also enjoyed spending time with his dogs, BB and Harley. In the last few months of his life, Curt suffered from Stage 4 cancer, but he lived his life to the fullest. Curt is survived by his girlfriend, Shari Solma, Slayton, MN; four sisters, LuAnn and Don Berkhof, Sioux Falls, SD, Julie Kuhl, Charlottesville, VA, Ruth and Mark Bonnstetter, Slayton, MN, Nora and Chris Dahlhoff, Hadley, MN; three nephews and two nieces, Nick and Kelly Dahlhoff, Anna and Alex Bonnstetter and Andrew Kuhl; he is also survived by many family and friends. He was preceded in death by his parents; and several aunts and uncles. but commitment was his game. He didn't live life the "proper way"
yet he was as 'Kuhl' as his name. it was an action plan. You knew he'd be your man. all words that could be used. did not keep him in despair. his heart precious as gold. but his message, oh so bold! Still keep hearts door ajar. now both Warriors for you!